Cat Footwear offers men’s and women’s work boots and other footwear to their customers in more than 150 countries. The shoe retailer is owned by Wolverine Worldwide and is a global licensee of Caterpillar, the world’s leading manufacturer of construction and mining equipment. Caterpillar is known around the world as the “Earthmover” because, well, their heavy machinery moves earth. Cat Footwear’s work boots are designed for comfort and cross-services like light industrial and heavy industrial. Shoe safety features that are available in their products include electrical hazard, insulation, metatarsal guard, slip resistant, and waterproof. Cat Footwear also offers casual boots, work shoes, and sandals. Cat Footwear is known for designing and engineering quality footwear. You’ll be stepping into unparalleled comfort when you use these Cat Footwear coupon codes for great discounts on trendy and functional footwear. 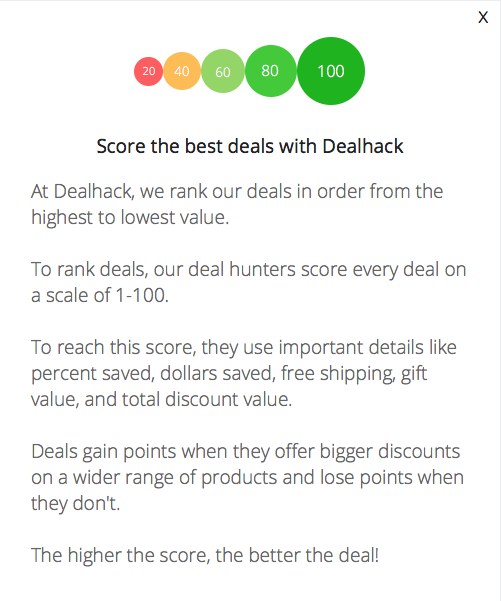 Dealhack works hard to bring you the best deals on the products you need. Cat Footwear has big shoes to fill – the company has been living up to the hard-working, durable reputation of the Caterpillar brand for more than 20 years. Quickly find perfect shoe by searching by style, best sellers, new arrivals, sale items, or collections. Men’s collections include Earthmovers, CODE, Flexion, iTechnology, the Legendary Raw Collection, and Jeff Burton’s Favorites. To find a nearby dealer, use this store locator. Cat Footwear has the tools you need for your feet. Before you start shopping, make sure you browse through Dealhack’s collection of deals and take one of our Cat Footwear coupon codes with you to the checkout page. Connect with Cat Footwear on Facebook, Twitter, Pinterest, and Instagram. Contact their customer service department by calling 1-866-699-7375. Check the outlet section to score up to 60% savings. Join the Cat Footwear email list to be entered in their monthly shoe giveaway contest. If you know a Cat Footwear fanatic, why not them purchase a gift card? Cat Footwear gift cards are also perfect for corporate giveaways. Looking for gift ideas? Check the bestsellers on the site for the latest popular items. What is Today’s Best Cat Footwear Promo Code? The best Cat Footwear promo code right now is CATDEAL70. This code is for 'Gain Steel Toe Work Shoe Was: $51.99 Now: $31.45'. Copy it and enter it on the Cat Footwear checkout page to use it. Get free standard shipping on all orders. You can also upgrade to express shipping for $15 on orders under $75 or $10 for orders over $75. Overnight shipping is available for $25 on orders under $75 or $20 for all orders of $75 or more. Free returns and exchanges are available for all orders within 45 days of purchase. Complete the returns and exchanges form to get started.